From an accurate selection of enzymes, we have created the universal improver, Halal certified. Enzymatico has no chemical emulsifiers and it is a clean label product. 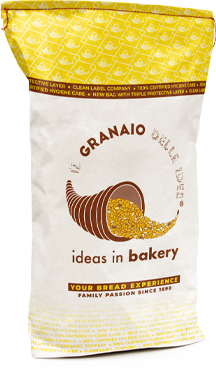 Perfect for any kind of bread, this natural improver gives stability to the dough and improves the the organoleptic and sensory qualities of bread. It guarantees high performances with both direct and indirect method. 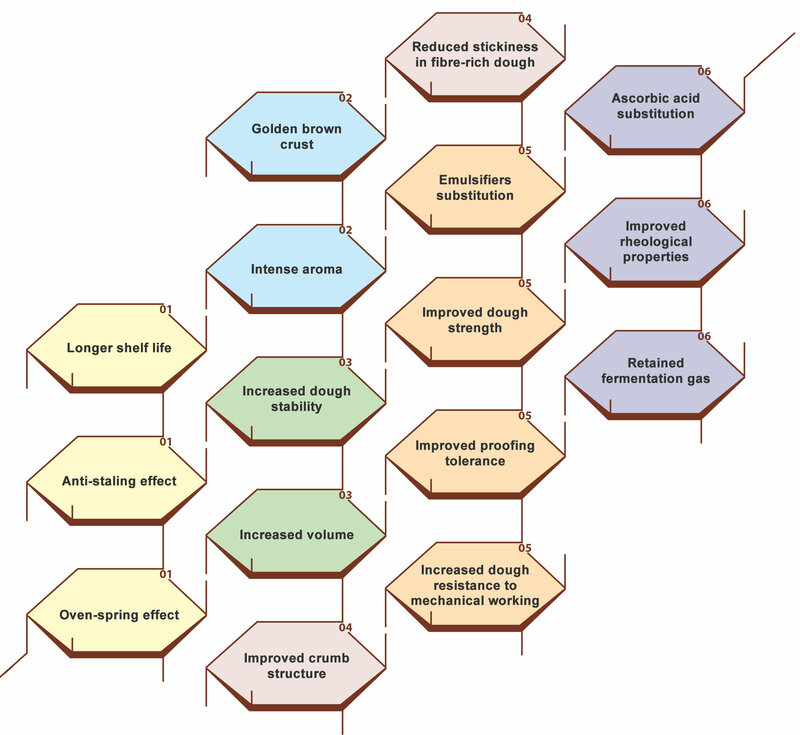 Unlike traditional chemical improvers, Enzymatico increases bread volume thanks to the “Oven Spring” effect.